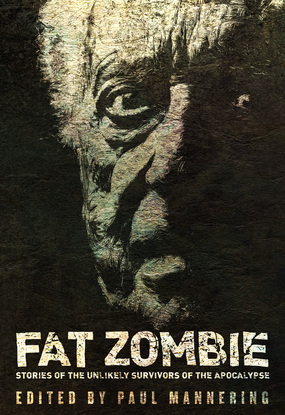 I’m pleased to announce my story “Mr Schmidt’s Dead Pet Emporium” is now available in the Fat Zombie anthology edited by Paul Mannering and published by Permuted Press. This is my first fiction publication in America! It is available from Amazon as an e-book and a paperback. You can also get it via Barnes and Noble and Smashwords. Thanks Paul for doing such a beautiful job on this anthology of unlikely survivors of the zombie apocalypse.